Houston Police say it happened around 2:45 p.m. at the restaurant located in the 2500 block of the South Loop West. 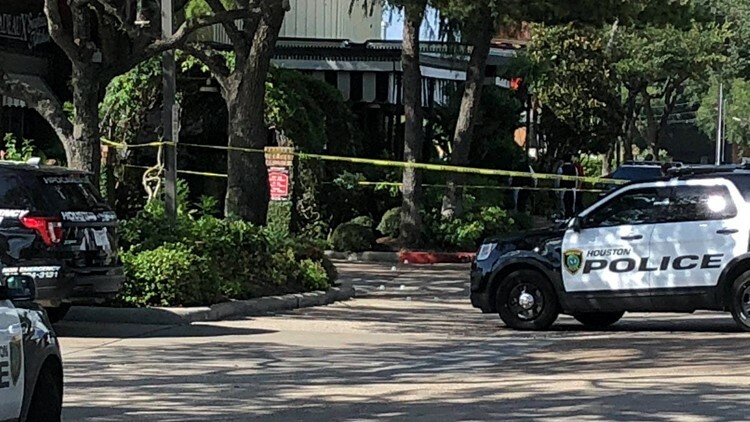 HOUSTON – Police say a fatal drive-by shooting and a shootout at a Pappadeaux’s restaurant on the south side Saturday afternoon are believed to be related. Houston Police say they are looking for three male suspects in a red Lincoln Navigator with chrome rims and a chrome stripe that was involved in both incidents. Investigators say it all started when the suspect vehicle pulled into the rear parking lot of the restaurant located in the 2500 block of the 610 South Loop West around 2:30 p.m. Three male suspects jumped out and opened fire on another person in the parking lot. Luckily no one was injured in this first incident. Then, just after 3 p.m., the same suspect vehicle spotted in the 6800 block of Cullen. Police say this time the suspects opened fire on four males near the pumps at a gas station. 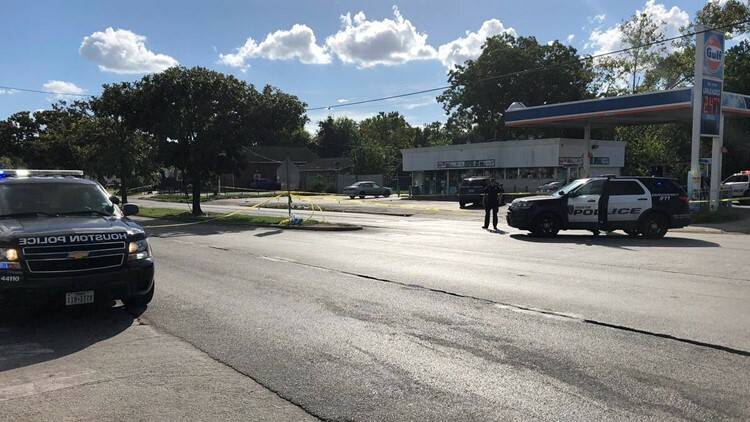 One was shot and killed in his car, while the three others were injured while they were standing outside of the vehicle. Shooting 6802 Cullen. One dead, three transported.